Rapid, sensitive latex agglutination test for the confirmatory identification to the genus level of Campylobacter jejuni, C. coli, and C. laridis (jcl) from culture. Intended to replace the Weil-Felix test and to serve as the first line of testing for the serologic confirmation of Rocky Mountain spotted fever (RMSF). 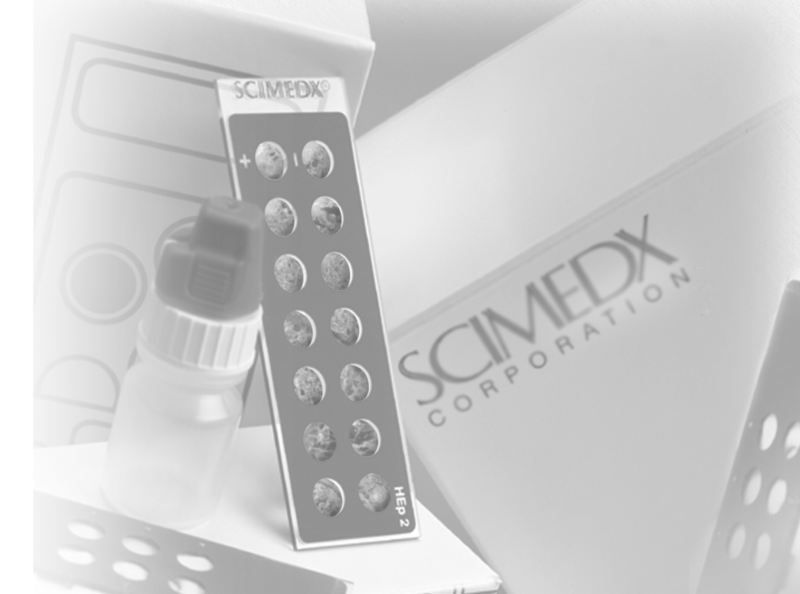 For the rapid detection and quantitative determination of syphilis in serum or plasma. The identification aids in the diagnosis of syphilis caused by the genus Treponema and provides epidemiological information on syphilis.